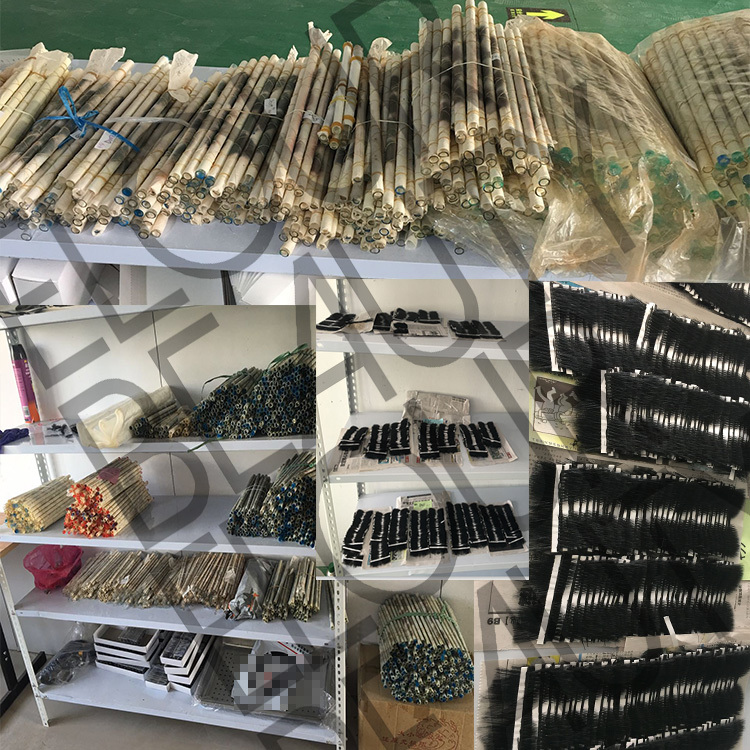 Wholesale 3D styles horse lashes private label suppliers China.Horse fur hairs are the softest materials,so really comfortable wearing.When make the horse fur lashes in 3d effect,so extremly fluffy,each hairs luxrious fluffy and light weight,so volume,give you the speical unique looking.China lashes factory directly manufacture,sell at wholesale price,and customers own brand package boxes can be made,free design,high quality.The best quality package boxes higher the worthy of the lashes. 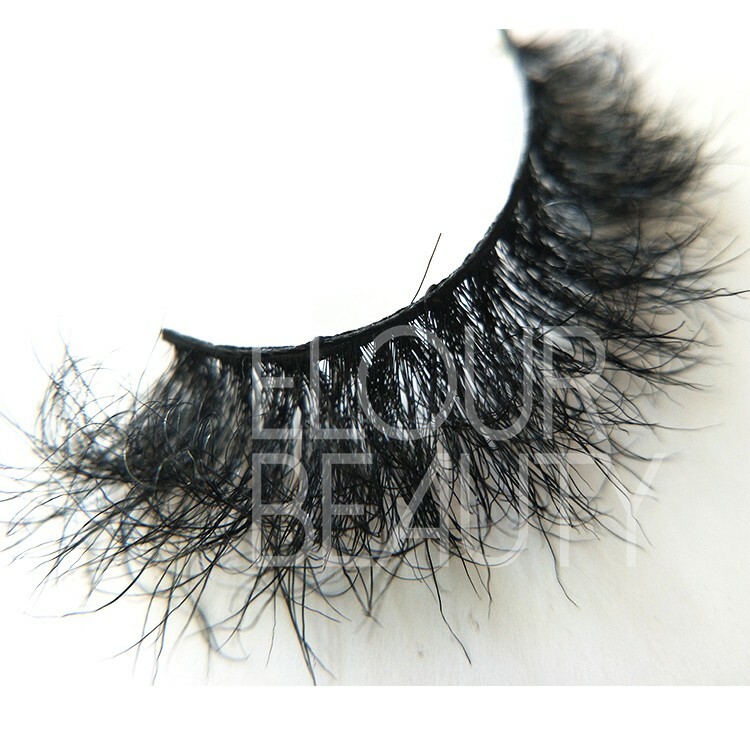 For Elour 3D lashes,we launched many new styles of 3d styels of horse lashes.These 3d horse lashes really volume and fluffy,and the 3d effect so obviously.And only horse fur lashes can have the so fluffy looking.We are the 12 years lashes manufacturer,we do wholesale at factory price.And we do customers own styles,and private label,design the package boxes as need,free design.We have advanced management system, experienced workers and strict inspection system to guarantee the high qualitly of each lashes. 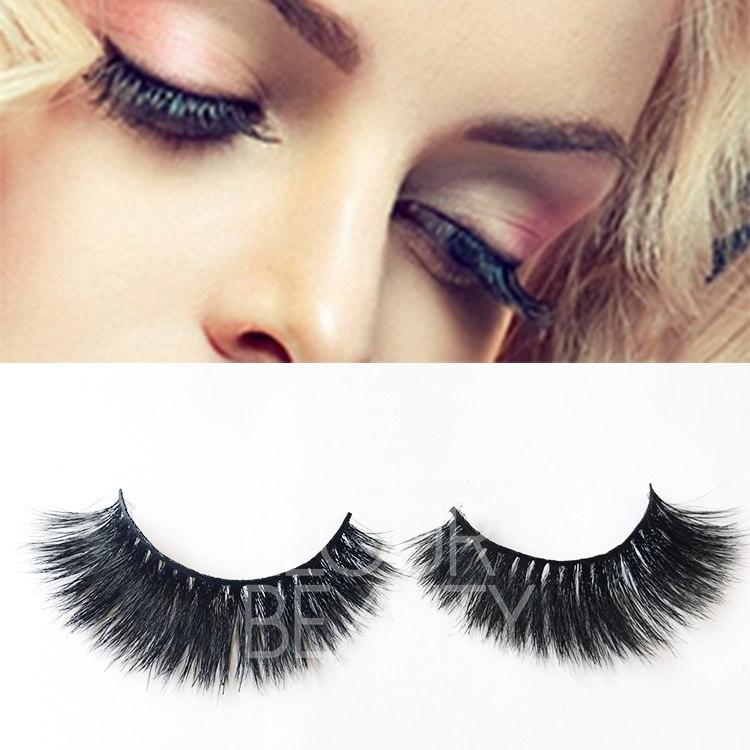 Layered 3d horse hair eyelashes,layer your life. 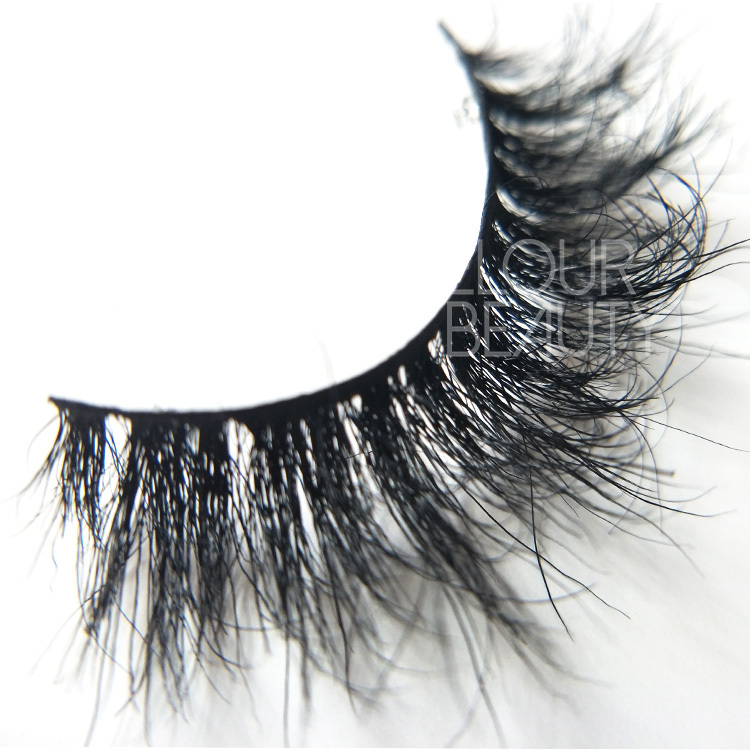 Each lash of the 3d horse hair lashes have soft bands,with fluffy volume 3d effect. 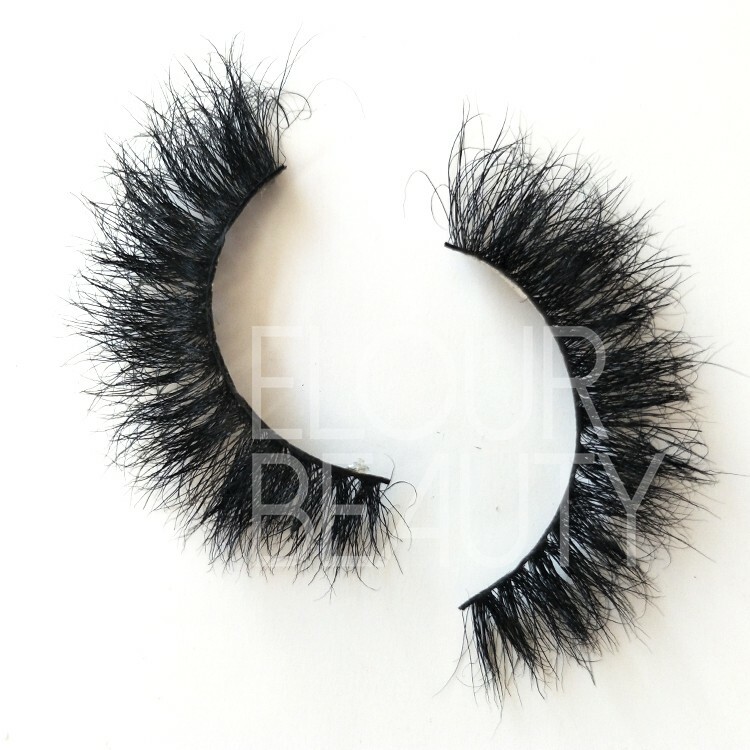 The full pair of the 3d horse fur lashes is fluffy ,luxury and natural looking. 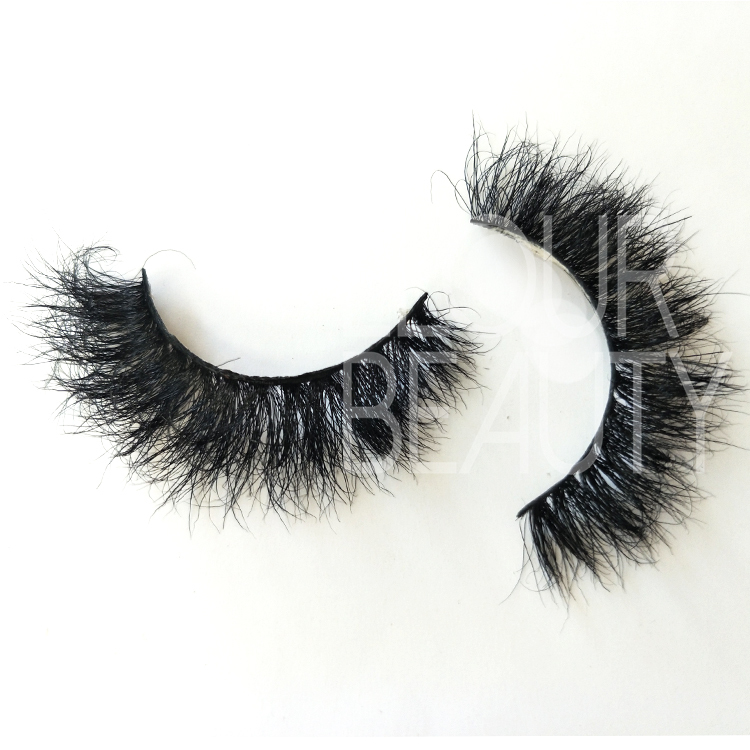 So beautiful 3d horse fur lashes,private label. 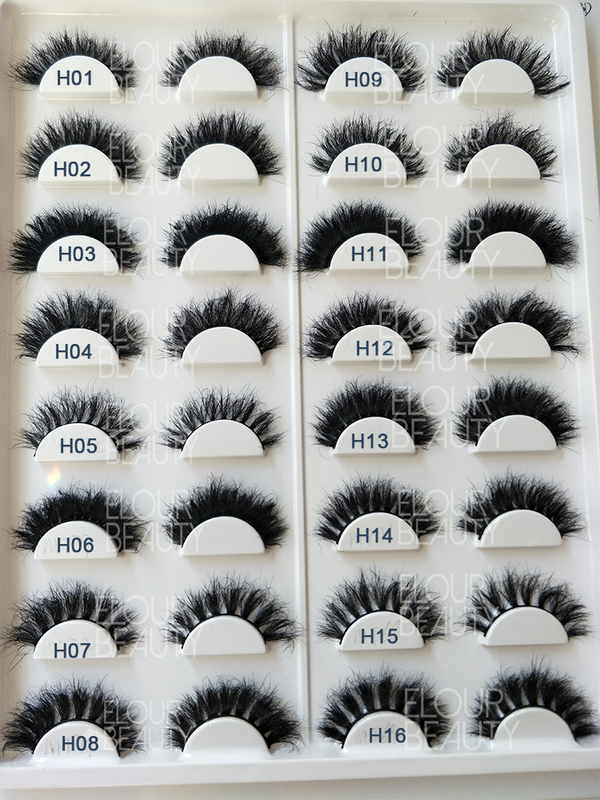 We have several hundreds of styles for the 3D horse hair lashes,and each lash can make in invisible/clear band if you like.And our mink and 3d mink styles lashes all can make in 3d horse hair lashes.And we guarantee for the high and stable quality for each pair and each lot of the lashes.And we have many new styles recently,if you are interested,please come to us. 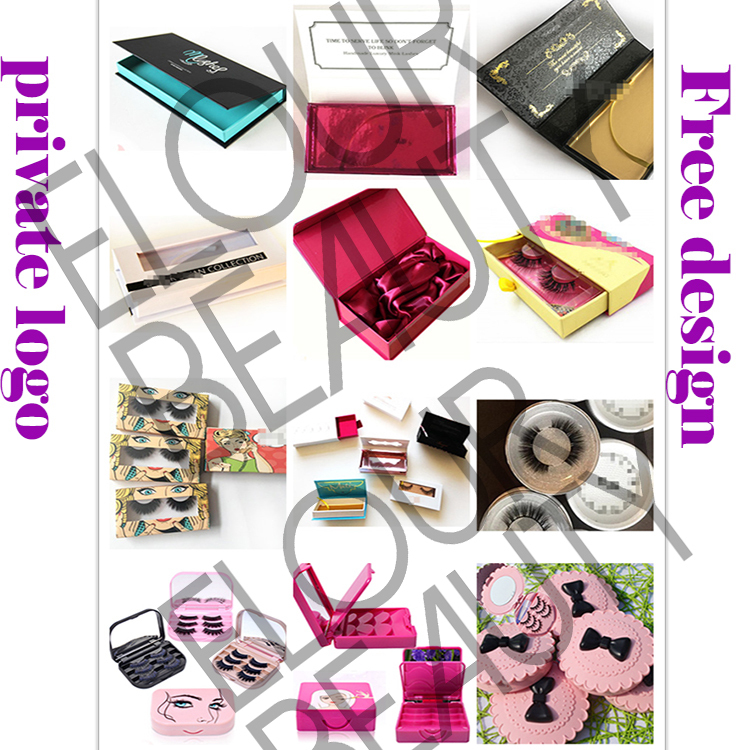 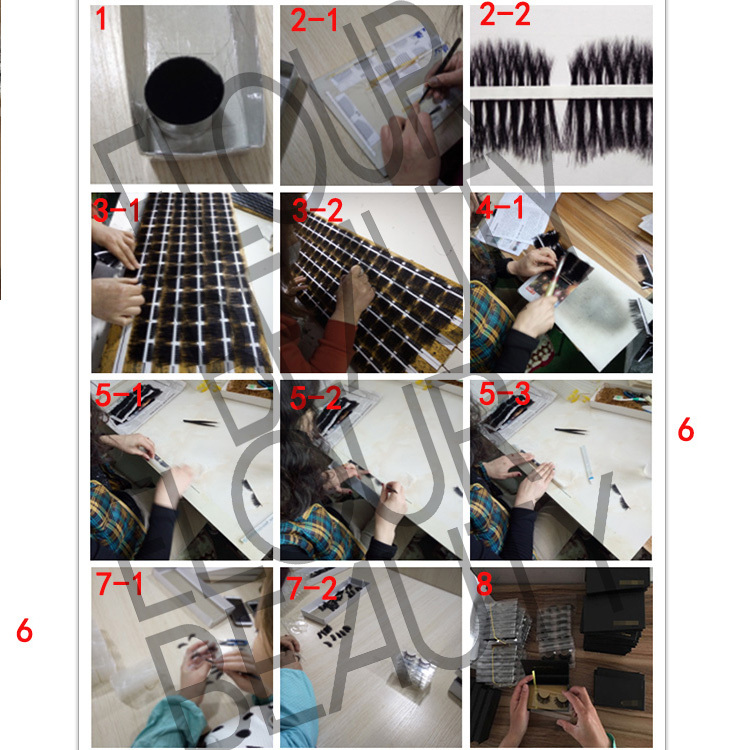 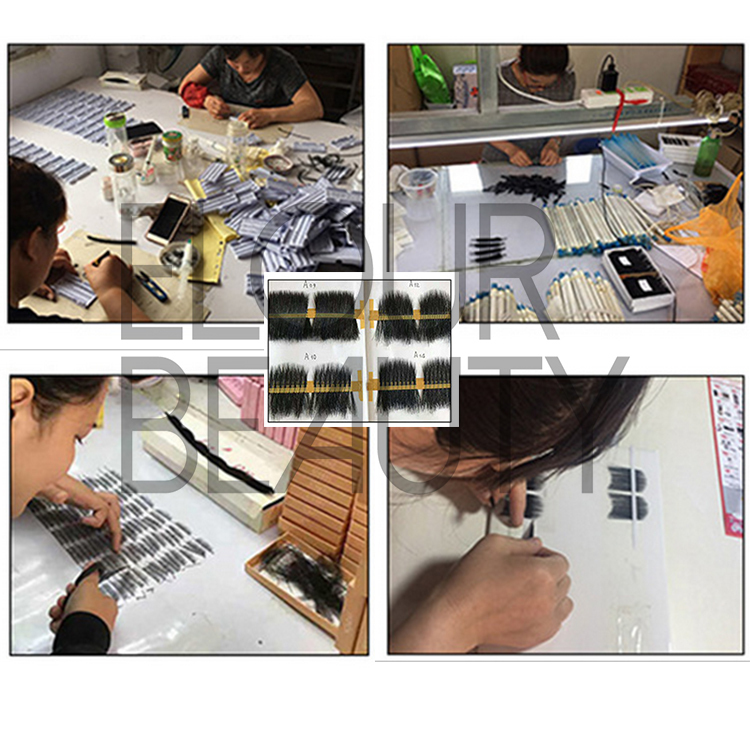 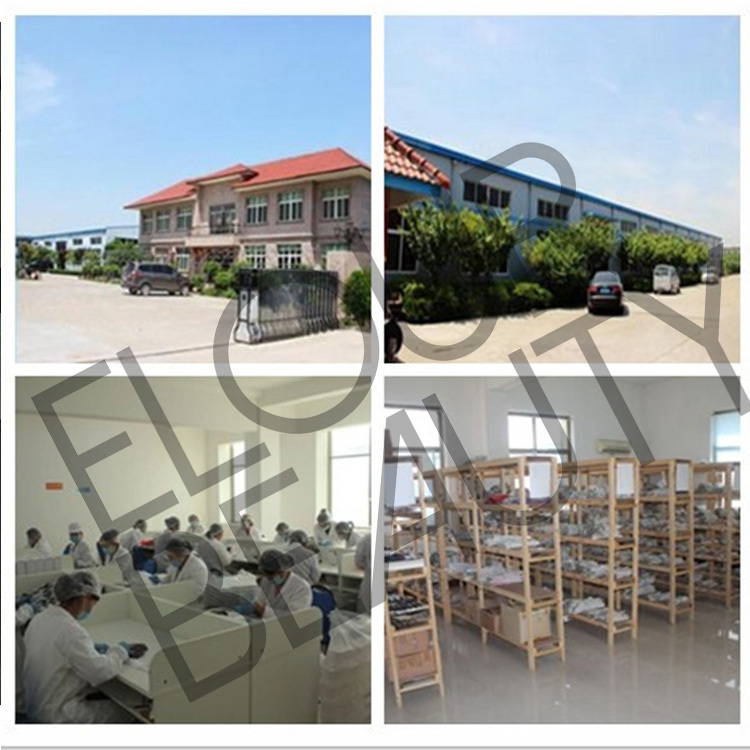 The procedure to making the Luxury 3D horse hair eyelashes and other fake eyelashes.